The future of engineering, AI and talent pipelines were all hot topics during the first day of the Australian Engineering Conference 2018 in Sydney. 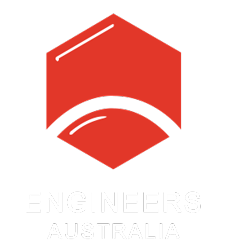 We spoke with some of the speakers from Day 1 of the conference to get their thoughts on where the profession is headed, what it might look like when AI and engineering intersect, and why events like the Australian Engineering Conference are important for the profession. Watch on for some of the Day 1 highlights.